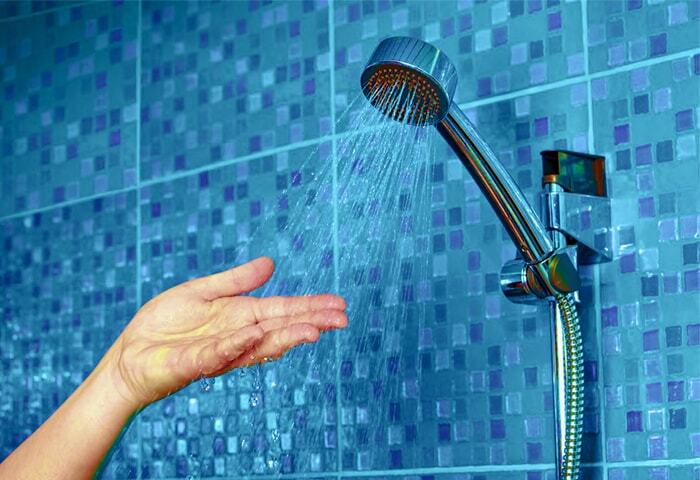 The combination of any Chronomite IAPMO certified microprocessor instantaneous water heater and the Chronomite IAPMO certified mixing valve assembly, AP-12, when installed per the instructions; complies with ASSE 1070 The reference is IAPMO R & T Certified No. 7257; regulation pertaining to limiting risk of scalding. 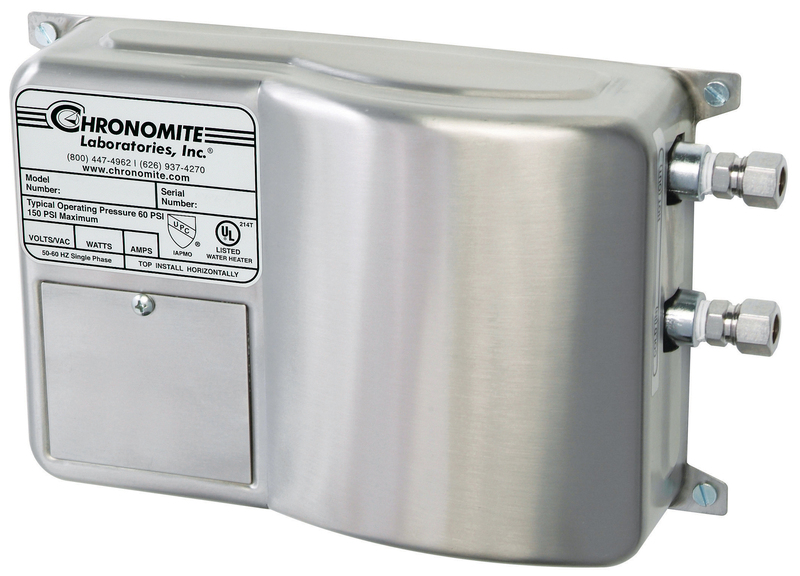 Chronomite Instant Flow® Micro-Mix® - Standard Flow models are manufactured to provide reliable point-of-use hot water at 1.0 gallon per minute with a minimum pressure of 25 PSI. Housing is fabricated from rugged cast aluminum alloy. Element assembly is fabricated from Celcon plastic. Coils are Nichrome. Faucet flow control and compression fittings are supplied with each unit. Meets applicable building codes including ADA, UL, IAPMO, UPC.